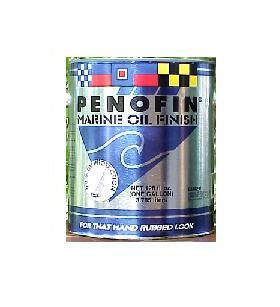 Penofin Marine Oil Finish is used for boats, docks, marinas, or wherever wood is exposed to harsh conditions. This formula features 99% UV protection and added high-grade mildewcide. The transparent, natural tone eliminates the need to varnish for that hand-rubbed look.